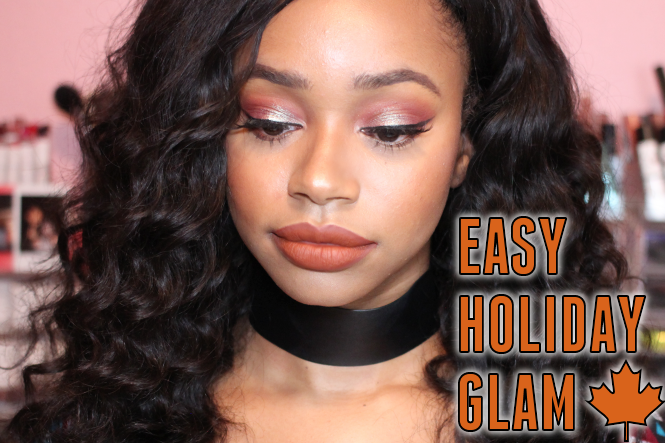 Glam Morena: Tutorial: Easy Holiday Glam. The holiday season is here and Thanksgiving is literally right around the corner! 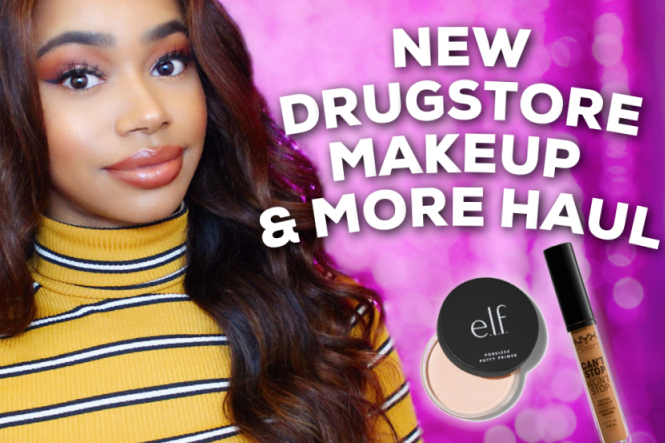 I filmed a really, easy makeup tutorial for this current holiday season. 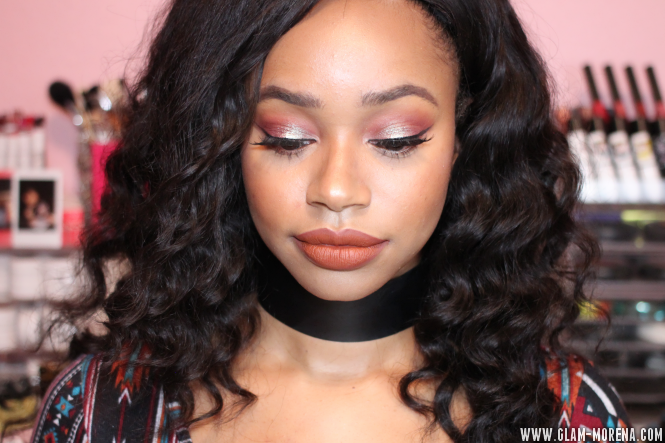 This look is perfect to wear during Thanksgiving and also during Christmas. 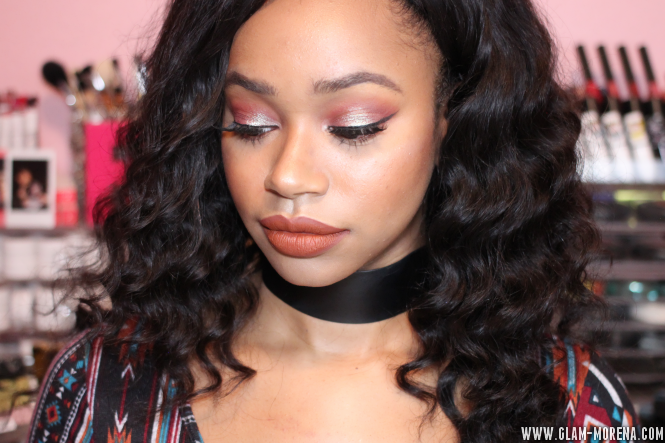 The eye look can be worn with a variety of lip shades, but I've paired this look with a terracotta lip. 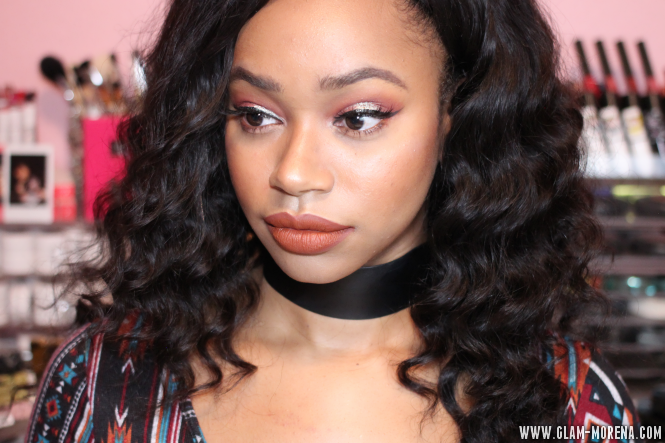 Keep scrolling to see how I achieved this holiday inspired look! 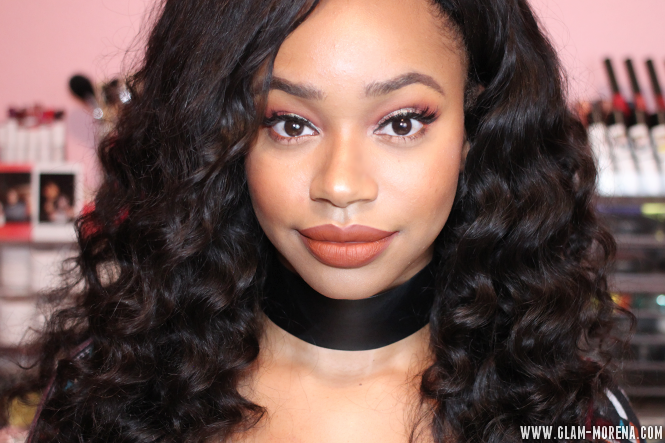 Be sure to watch the makeup tutorial to see how I achieved this look!